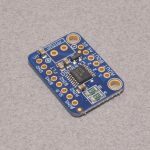 View cart “Adafruit Perma-Proto Quarter Size PCB” has been added to your cart. 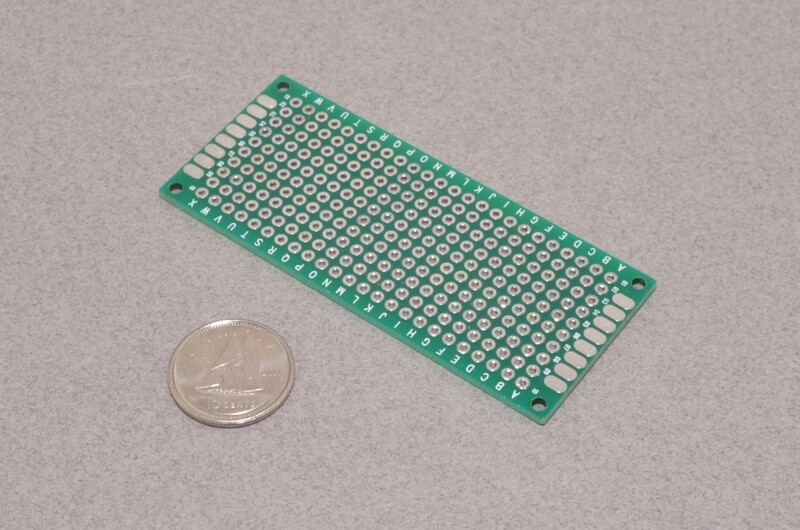 Take your project from the solderless breadboard to something a little more permanent! 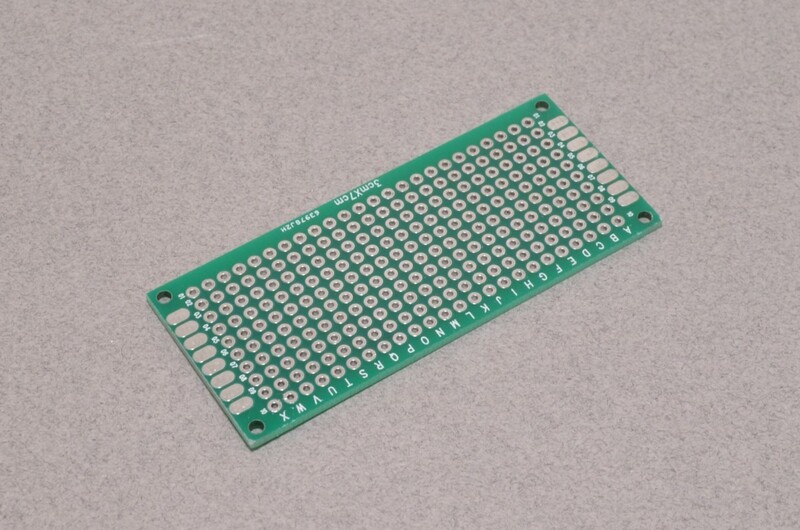 This prototype board is 30 x 70mm and uses a standard 0.100″ spacing. 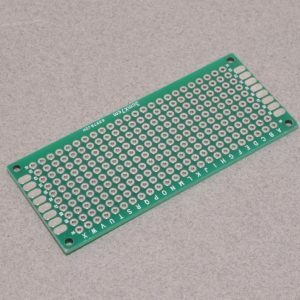 The grid is 10 x 25 holes, meaning there are 250 solder points on the board. SKU: PROTO-019. 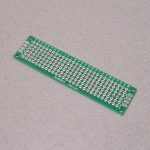 Category: Perfboards. 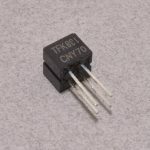 Tags: Light Packet, Perfboard.